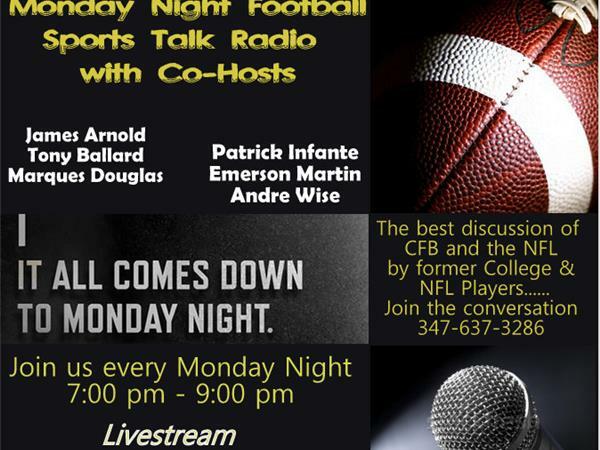 We will discuss the happenings of CFB and the NFL as the off season is here....but there is still a lot going on. The NFL Draft. Pro Days are going on at the college level. And, there are a lot of moves being made on both sides.